The Puea Chat Party is small, but it will become one of the spiciest political elements. 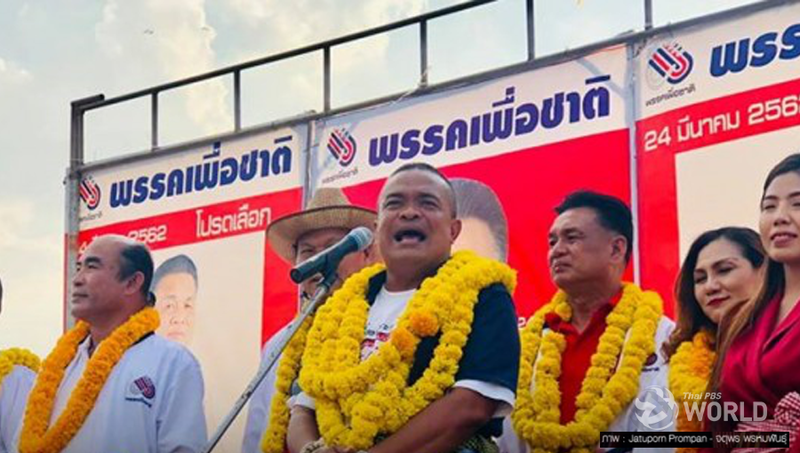 While the focus has been on what happens to the Future Forward Party, many radars may have swept past the alleged “branch party” of Pheu Thai, yet there have been growing signs that Puea Chat will play a very significant role in the immediate and long-term futures of Thai politics. Puea Chat election candidates have been vociferously complaining about campaign funding. This has coincided with former “red shirts” leader Jatuporn Prompan’s warning that the post-election political landscape will be crawling with “cobras”, or rogue MPs ready to switch allegiance due to monetary incentives, or ideological changes, or a bit of both. 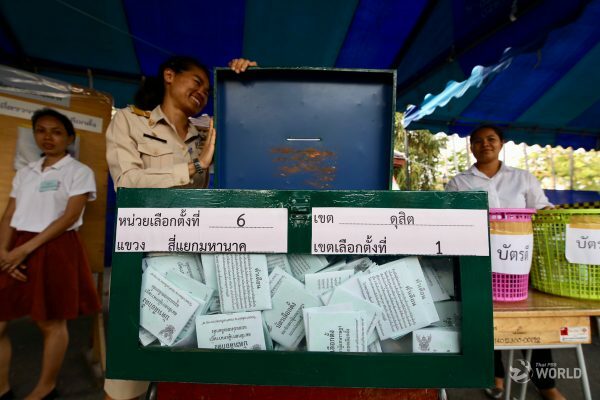 Scores of Puea Chat election candidates converged at the party’s headquarters in Ladprao on Wednesday to decry “broken promises” on election campaign funding. They insisted that although the party emerged with only 5 MPs according to unofficial poll results, all candidates contributed to the precious popular votes and thus should have been better recognized and treated. The bitter candidates vowed to “upscale” their campaign for acknowledgement if the money did not come. To make matters more complicated, Puea Chat is having a big legal trouble due to its connections with Jatuporn, who as a politically-banned former convict and “outsider” was not supposed to “influence” the party. Accusers claim Jatuporn had gone too far in his association with the party, presenting himself as its leader or founder at campaign rallies and interfering with selections of constituency and party list candidates. The alleged activities can be in violation of the Constitution and thus can potentially lead to Puea Chat being dissolved. 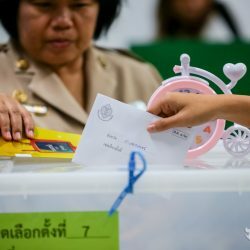 If the worst happens, it can take 5 seats off the Pheu Thai alliance, which needs every House seat from its allies to compete strategically with the Palang Pracharat camp. Therefore, in the context of the race to form a government, what happens to Puea Chat is highly crucial. Puea Chat is considered a sister party of Pheu Thai. That is legally and constitutionally risky in itself. 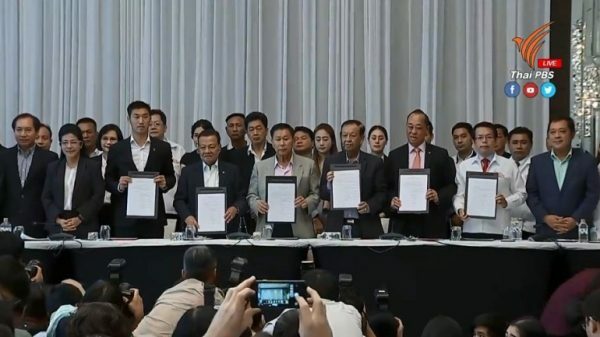 Legally established connections among Pheu Thai, the already-disbanded Thai Raksa Chart Party, and Puea Chat can put the entire camp in jeopardy. There is also the issue of the red shirts. 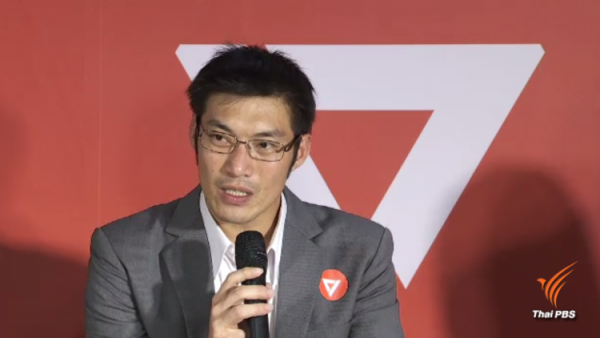 Rumours had it that big bosses of the Pheu Thai camp did not want to see the creation of Puea Chat, although they believed that the “satellite strategy” was a good idea when it came to the new proportional electoral system, which should benefit small parties more than big ones. 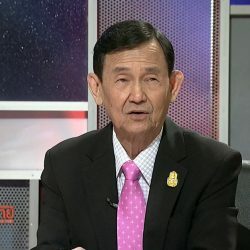 The big bosses did not want Jatuporn to split up since that move could make Pheu Thai’s relations with the “red shirts”, which are numerous, too complicated in the election. But Jatuporn insisted that red shirts should have a party that truly represented them. Puea Chat was finally formed and he was all over its activities, despite legal restrictions. To add to the big bosses’ worries, Jatuporn was reported to have met and discussed political issues with people he was not supposed to even get near. 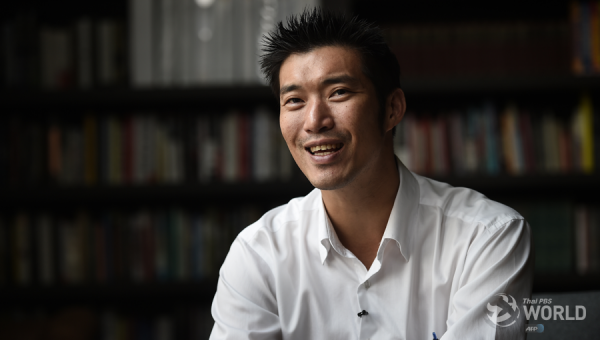 Now, most people are concentrated on Future Forward leader Thanathorn Juangroongruangkit, who if disqualified as an election candidate due to controversial “ownership” of a media company will leave the Pheu Thai alliance with one seat less. That will be just one seat, however, whereas a far smaller party going under most radars has five (unofficial) seats. In the current political climate, the number can make or break many things.